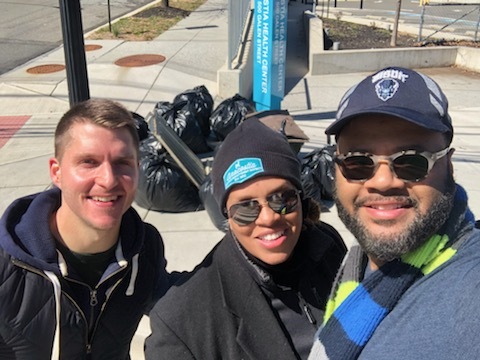 The Anacostia Business Improvement District was proud to join members of the community in a neighborhood cleanup on March 23rd, 2019. If it takes a village, we have a great one full of wonderful community members and stakeholders! Special thanks to Advisory Neighborhood Commissioner Troy Donté Prestwood for his support. A great day was had by all!